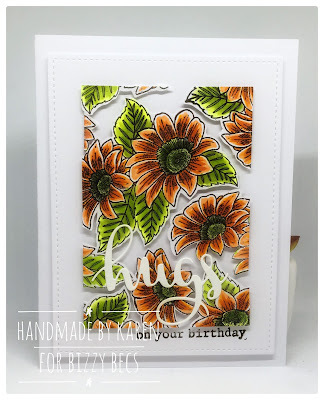 Popping in today to share with you 1 of 3 cards made from the one technique and so far this one is my favourite.
. I have put all the links on my blog and I will share the other 2 cards with you later in the month. from a technique shown on You Tube by Jennifer McGuire. There is still 25% off Storewide, so pop on over and have a look and please dont forget to join us for our Anything Goes Challenge. We love seeing your creations.